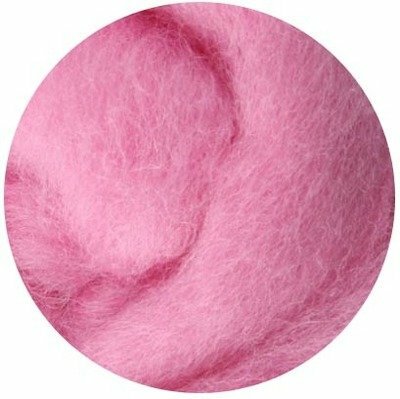 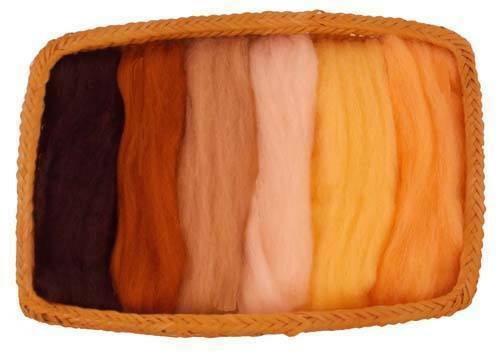 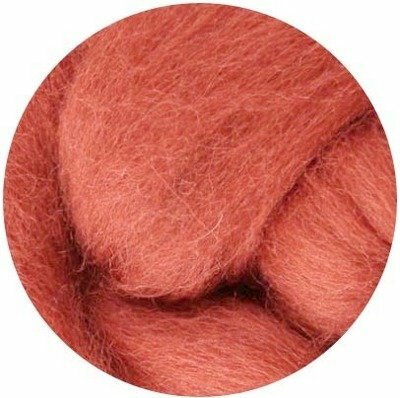 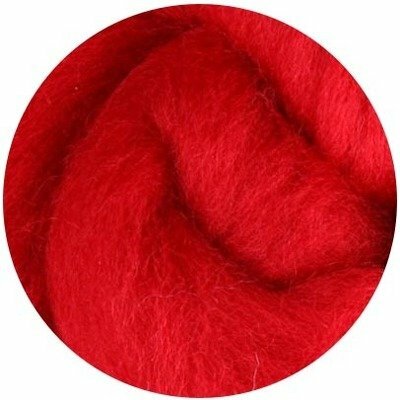 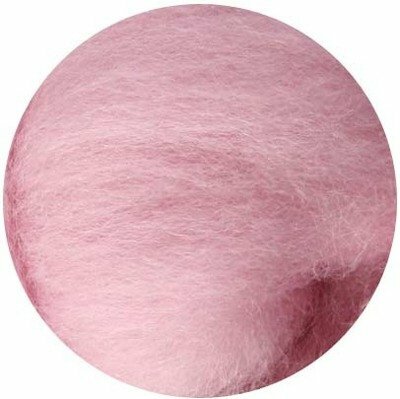 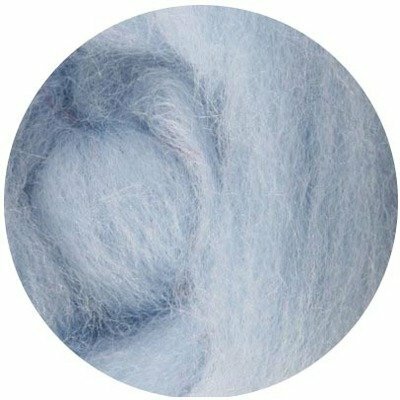 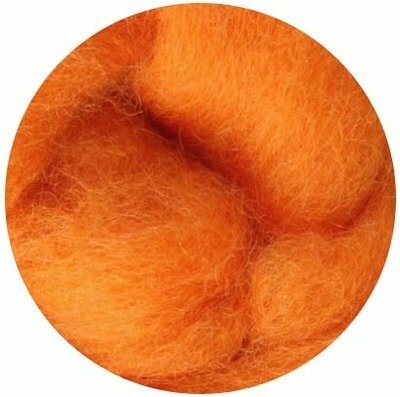 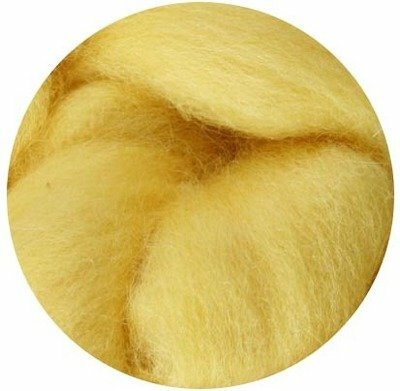 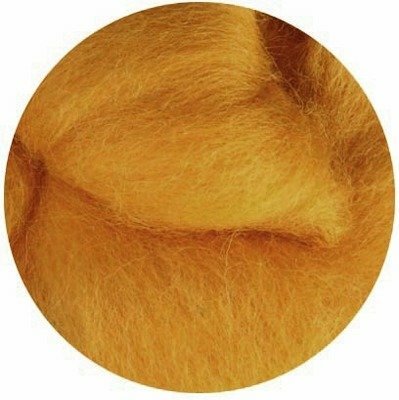 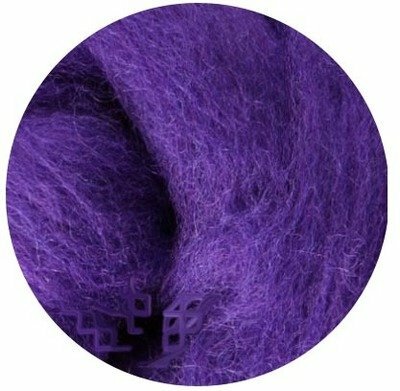 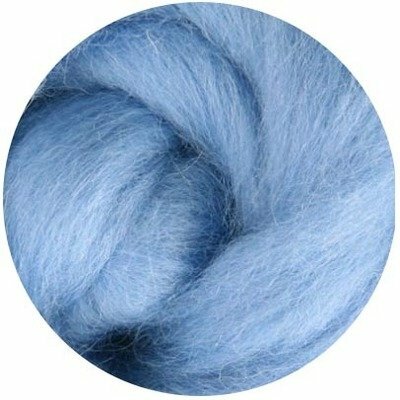 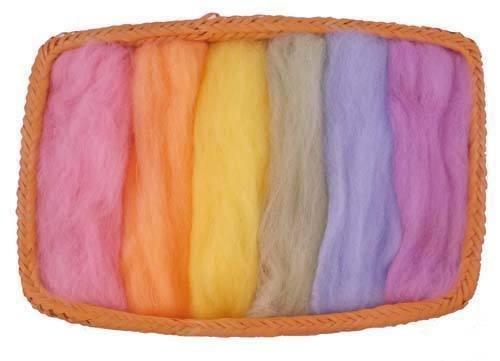 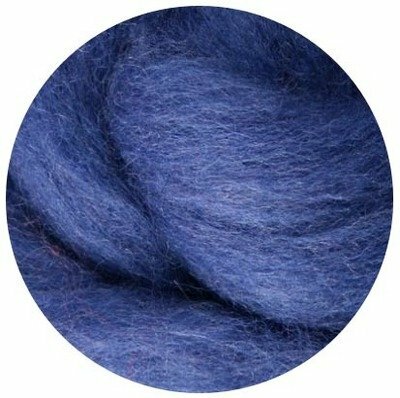 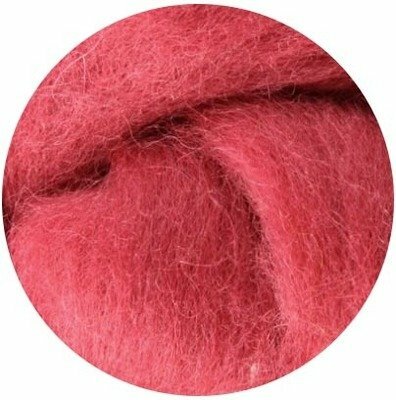 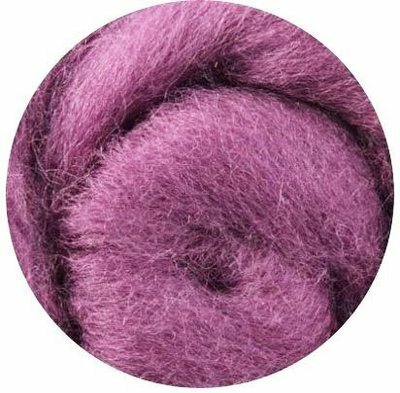 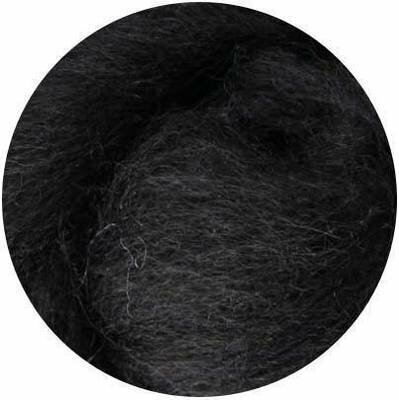 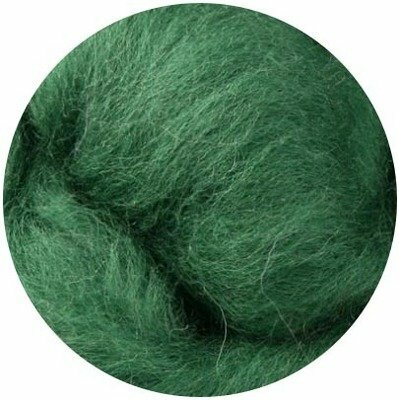 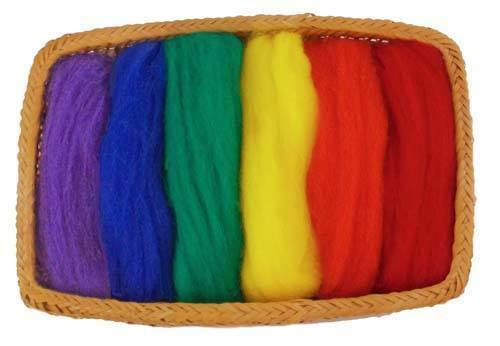 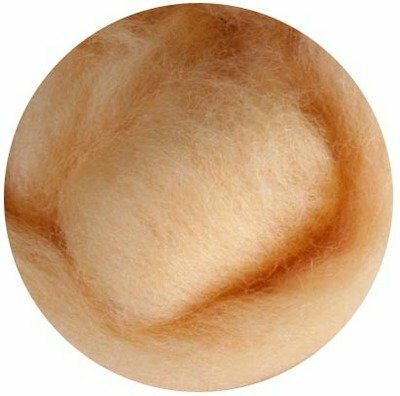 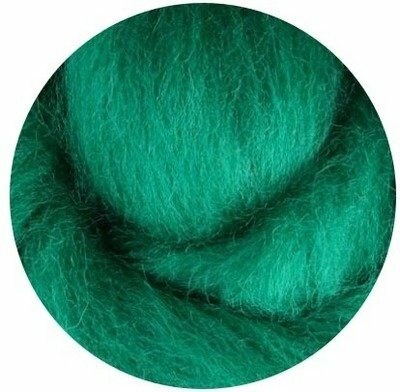 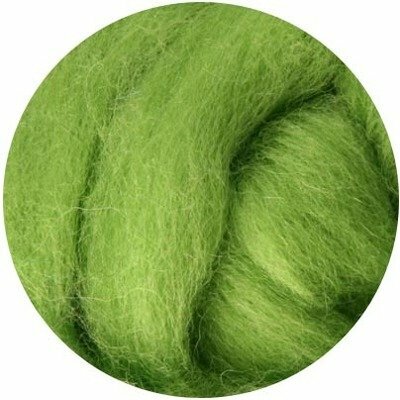 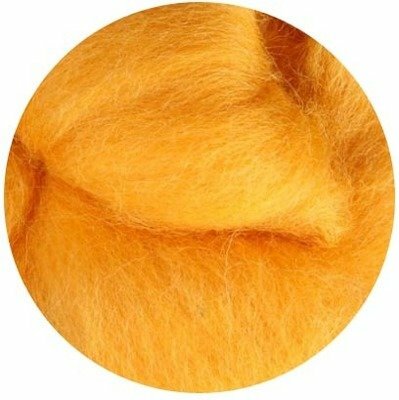 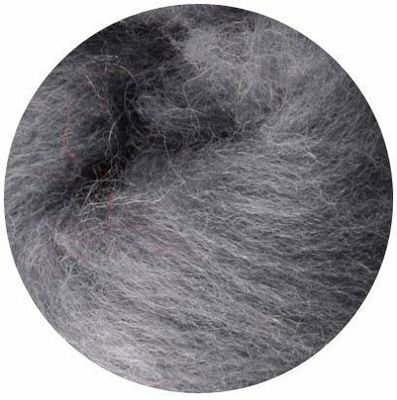 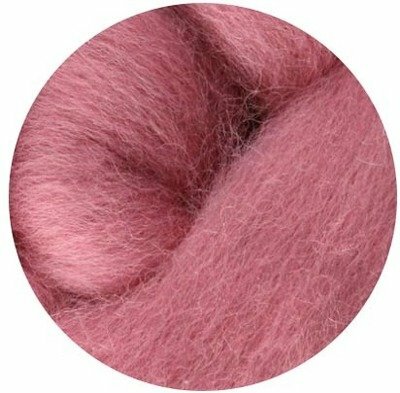 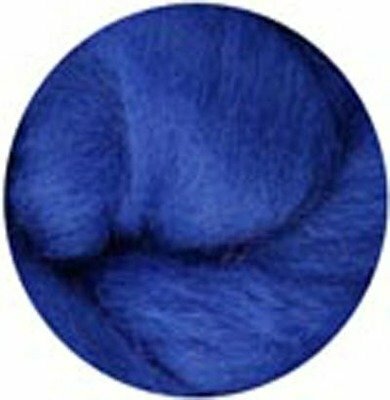 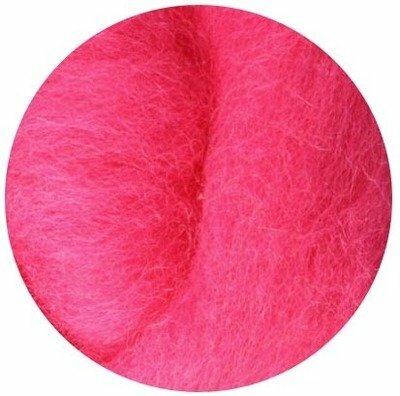 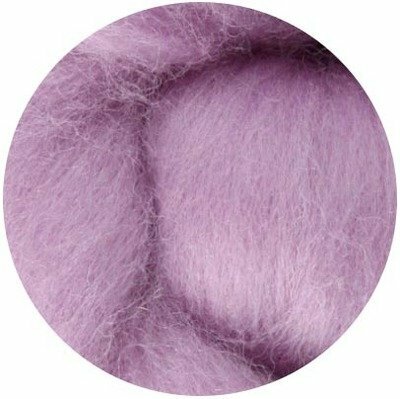 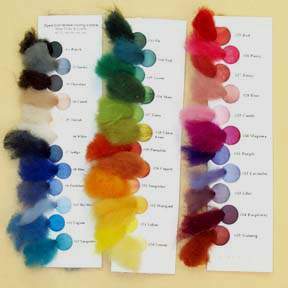 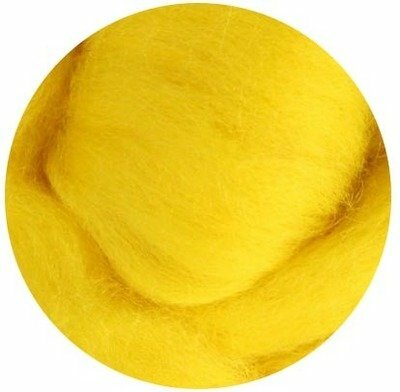 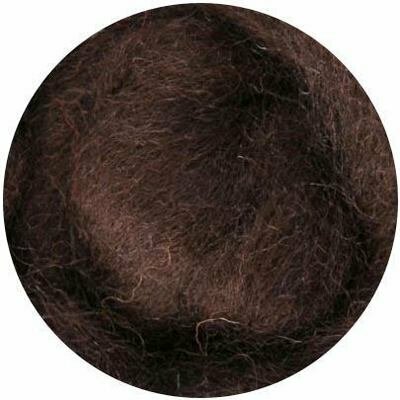 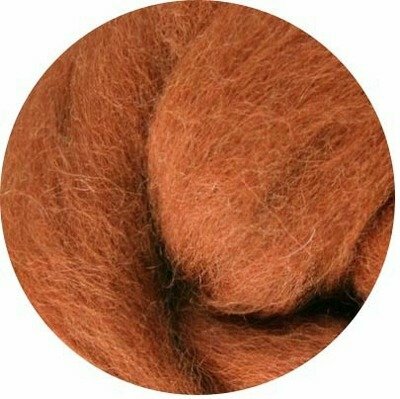 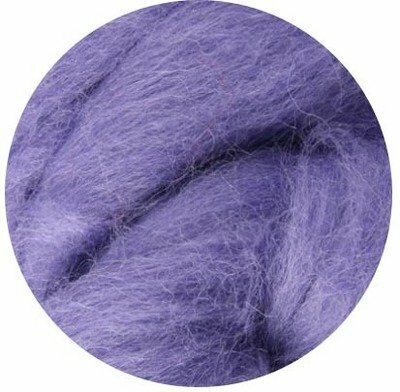 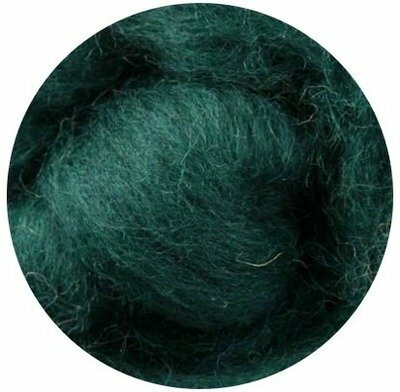 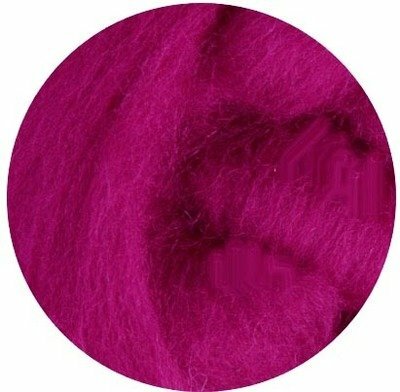 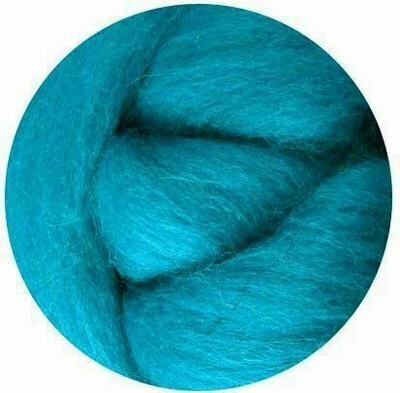 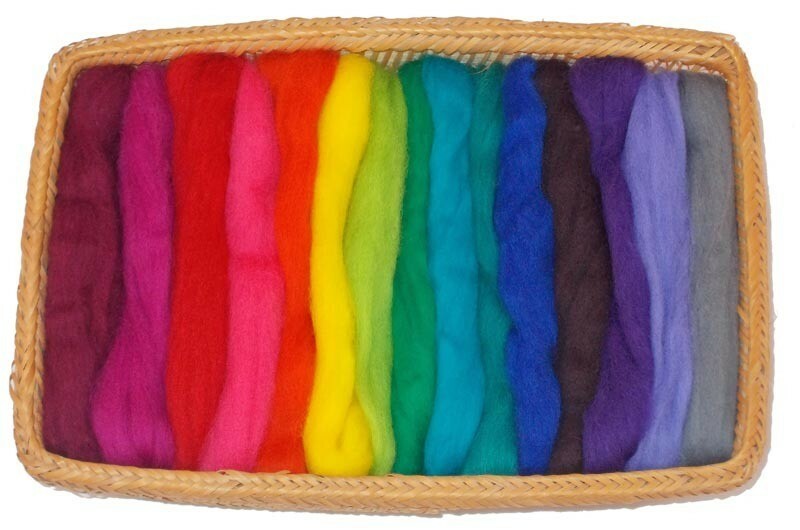 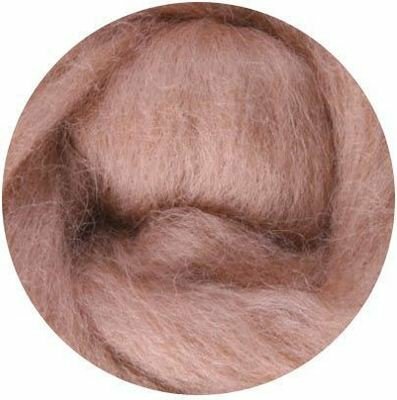 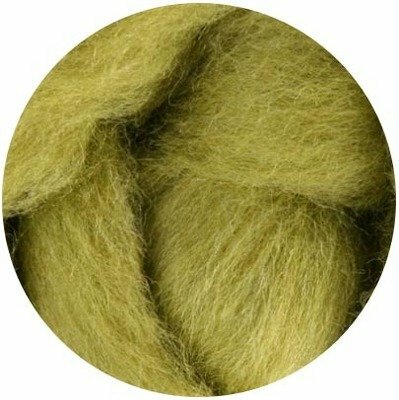 This fine wool is soft, even, and works for all felting projects, both needle and wet. 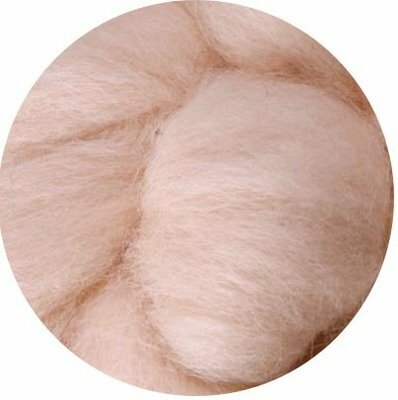 It has a long, silky fiber and is comfortable next to the skin. 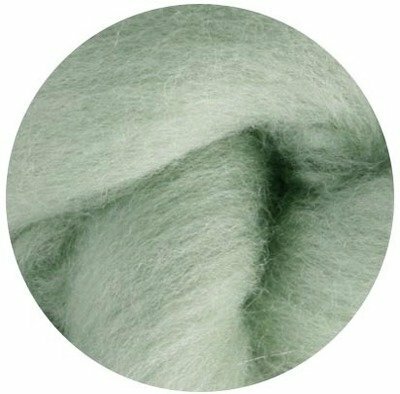 Ashford takes pride in long term relationships with their farmers and the excellent care of the sheep. 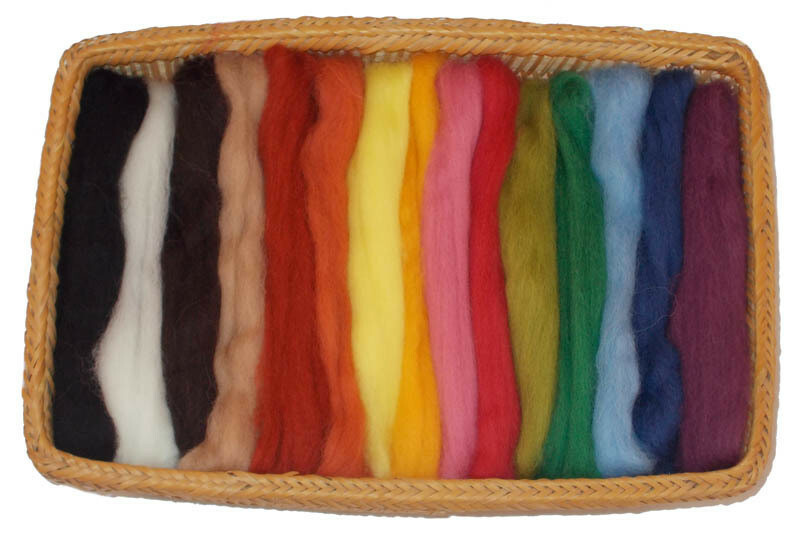 The colors are lovely, all making for some of best Corriedale wool available. 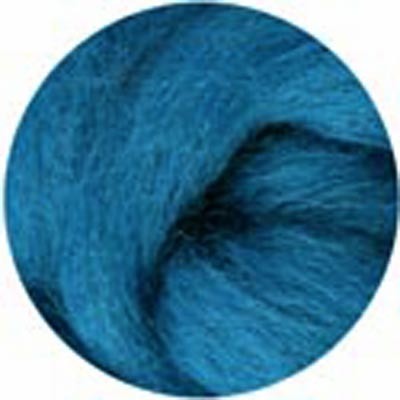 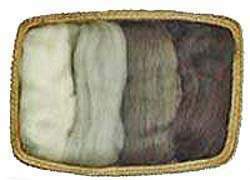 Click for information why corriedale wool roving colors may not appear accurately online. 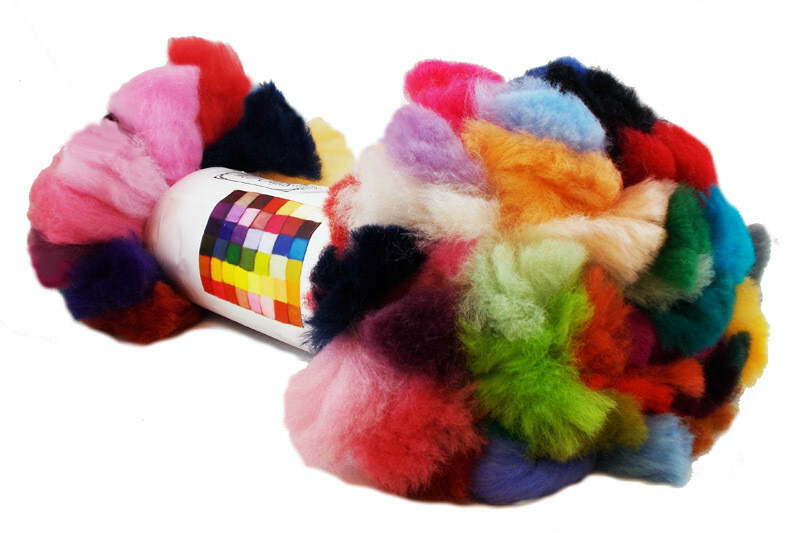 Free of any harmful or toxic chemicals,dyes and wool are Oeko-Tex Standard 100 compliant. 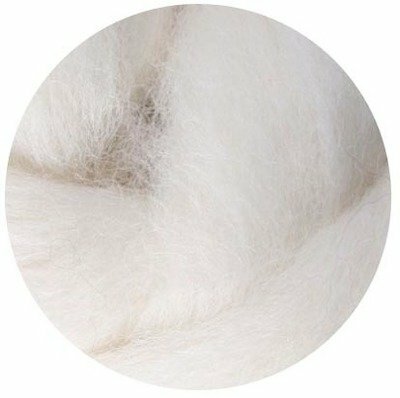 The sheep are not mulesed, are sheared with care, and raised humanely by farmers who take pride in their high standard of animal husbandry.